Life as Rafael Castillo knows it is about to come to an end. Twenty-one years ago, his grandmother, then head witch of the Castillo clan, helped the McAllister clan defeat a dark wizard…for a price. The payment, Miranda McAllister, is now on her way to be his bride. A medieval arrangement, but there’s no naysaying Rafe’s mother, who is intent on carrying out his grandmother’s wishes. Miranda’s parents tried everything — even revealing her lack of magical gifts — to break this unholy bargain, to no avail. As her Halloween birthday approaches, she journeys to Santa Fe, where the betrothed she’s never seen awaits. Their first meeting is more like Beauty clashing with Beast than Cinderella dancing away with Prince Charming. But their first kiss is electric, triggering a storm of emotions and odd experiences that make Miranda wonder if her long-dormant magic is finally bursting from its shell. 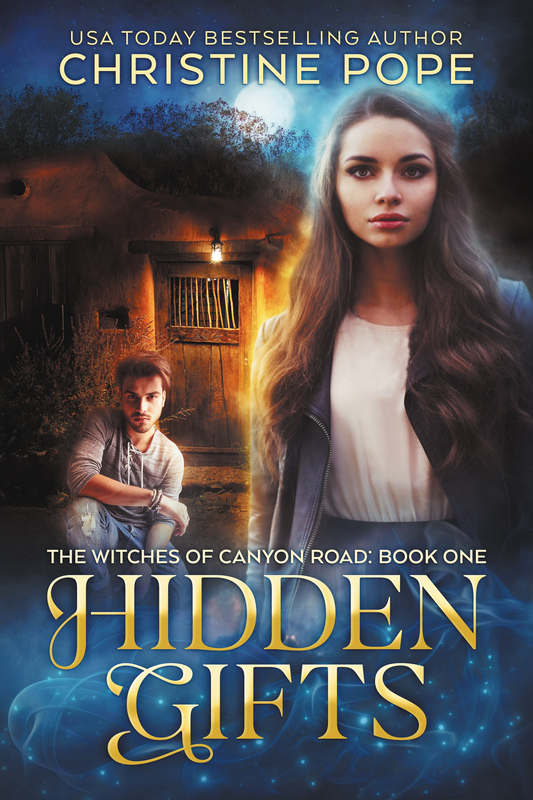 However, even as Rafe and Miranda begin to grow closer, threads of dark magic are weaving a spell that could destroy their clans’ alliance…and any chance for love.